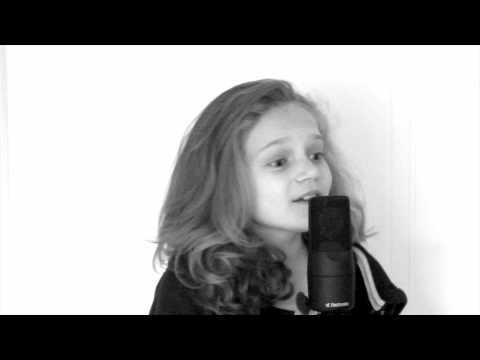 Hi, my name is Sapphire and I am a 9-year-old singer from South England, UK. I started singing at the age of 3 and have loved it ever since. I love people giving really kind feedback and I love making people smile! I love Adele, Taylor Swift and Emeli Sande.